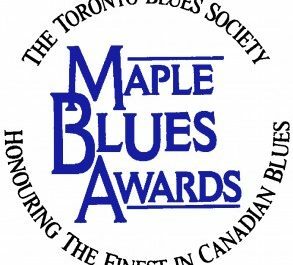 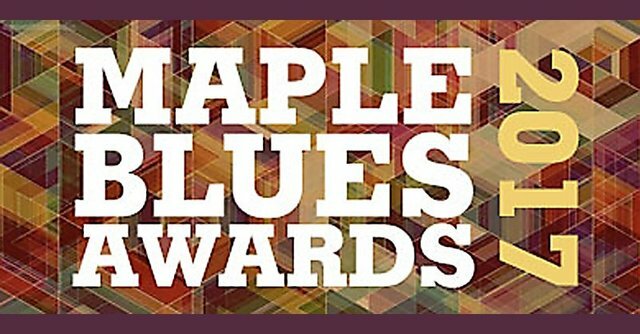 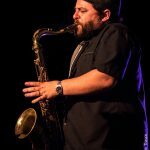 We’re proud that Ben Racine Band’s Horn Section is nominated as Horn Player of the Year at the 2017 Maple Blues Awards. 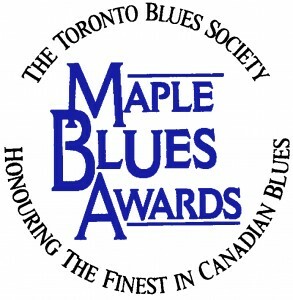 Congrats to Little Frankie Thiffaut and Mat Moose Mousseau !! 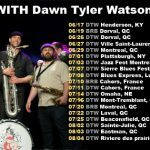 As well we are aslo proud that the new Dawn Tyler Watson’s album “Jawbreaker!” is nominated as Album of the year !